Colorful ground cover that grows anywhere! 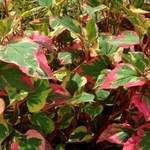 Houttuynia cordata 'Chameleon'. 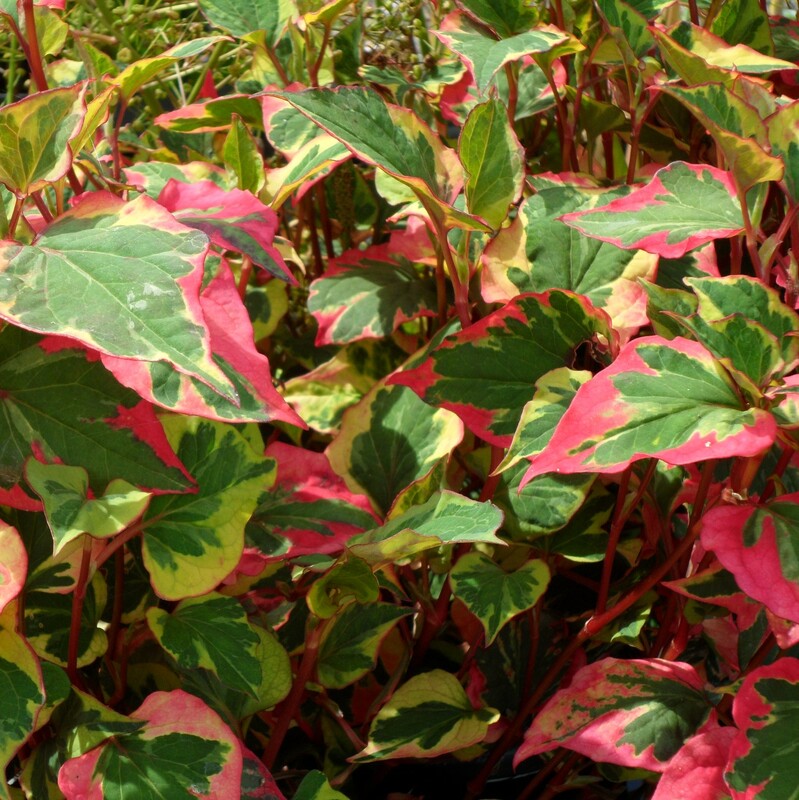 If ground cover is what you need then 'Chameleon' is a colorful option. 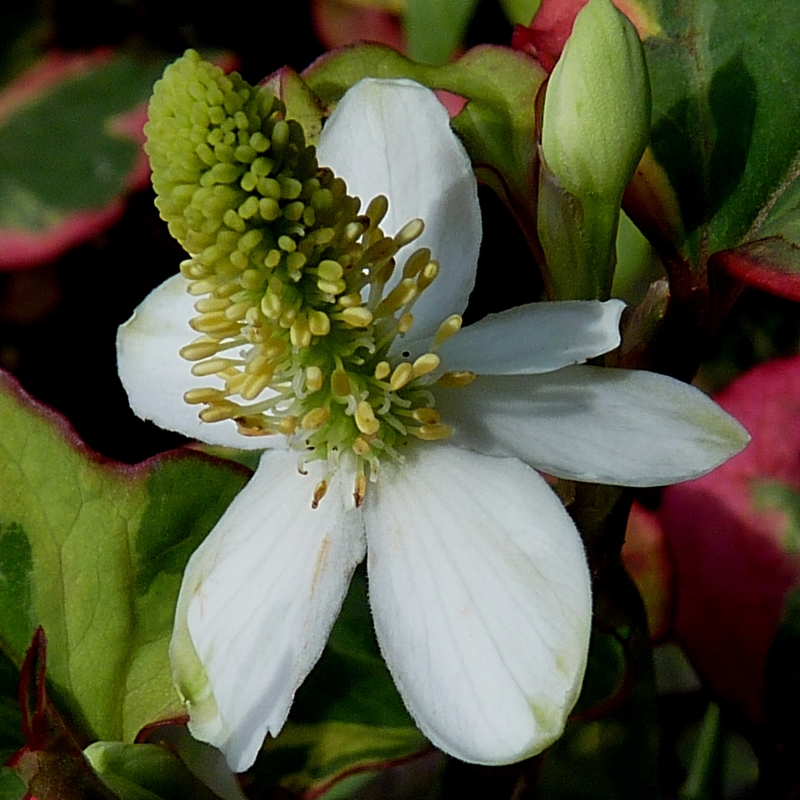 Vigorous and spreading in sun or shade. Performs best in moist conditions. Much slower to spread in hot sunny dry conditions. Deer tend to leave this colorful perennial alone. SIZE SHIPPED: 2" pot. Small starter plant.